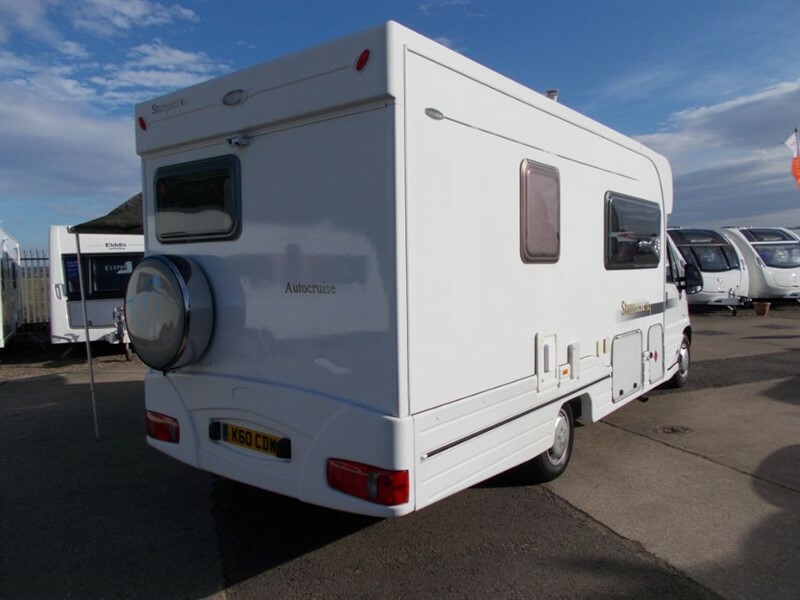 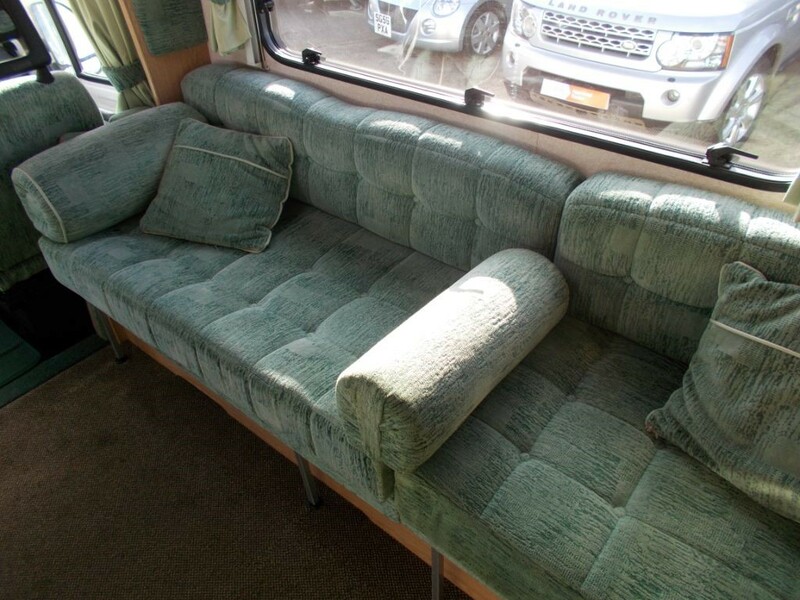 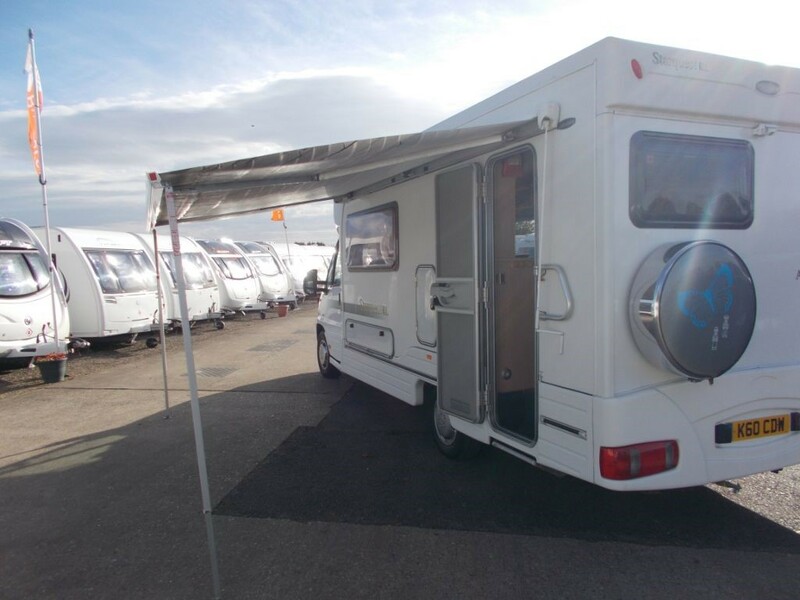 Autocruise Starquest EL 2 Berth for sale at The Bedfordshire Car and Caravan Centre. 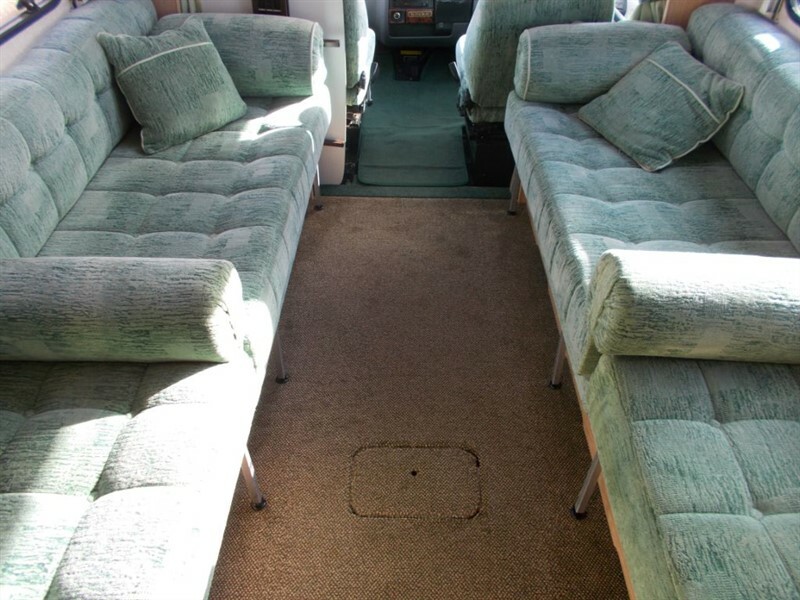 This is an excellent example of the Starquest having only covered 36k miles and kept in immaculate condition inside and out. 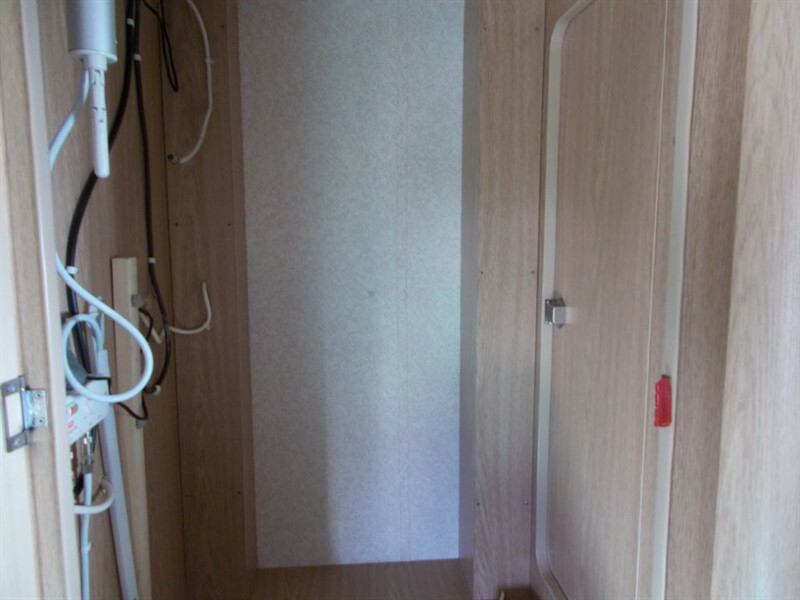 This motorhome boasts 6'6 single beds or a huge 6'6 by 6'11 double. 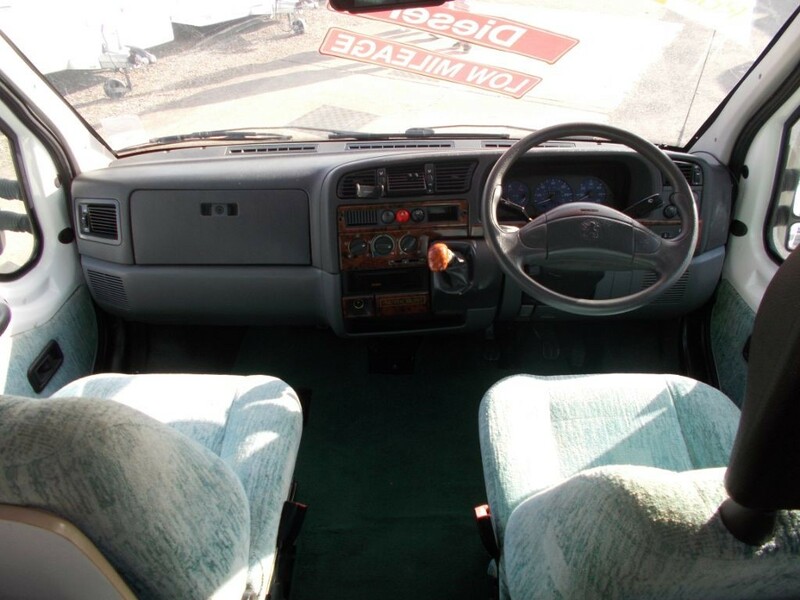 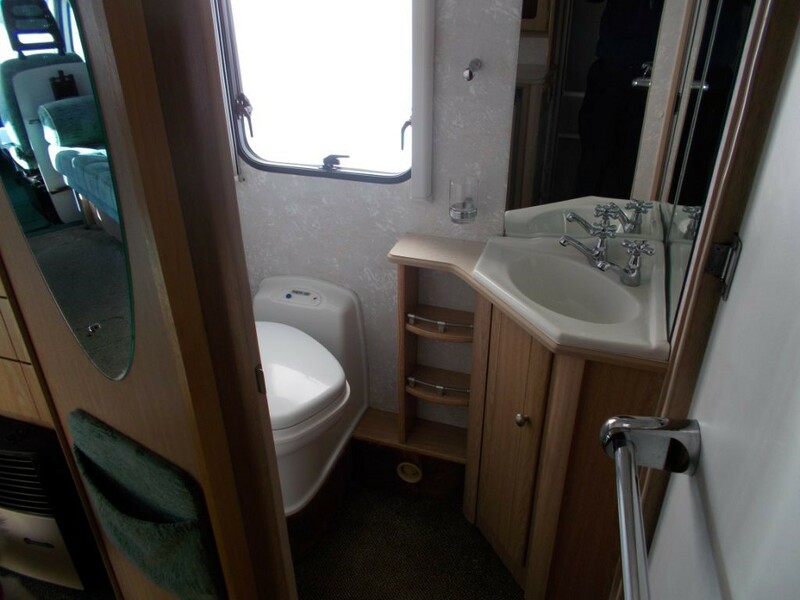 In addition there are Blinds And Fly Screens, Cassette Toilet, Double Glazed Windows, Electric Mirrors, Retractable Step, Electric Windows, Fridge (12V/240V/Gas), Grill, Heater, Hob, Immobiliser, Leisure Battery and Charger, Mains Hook Up, Oven, Power Steering, Radio, Reverse camera, Shower, Swivel Front Seats, T.V. 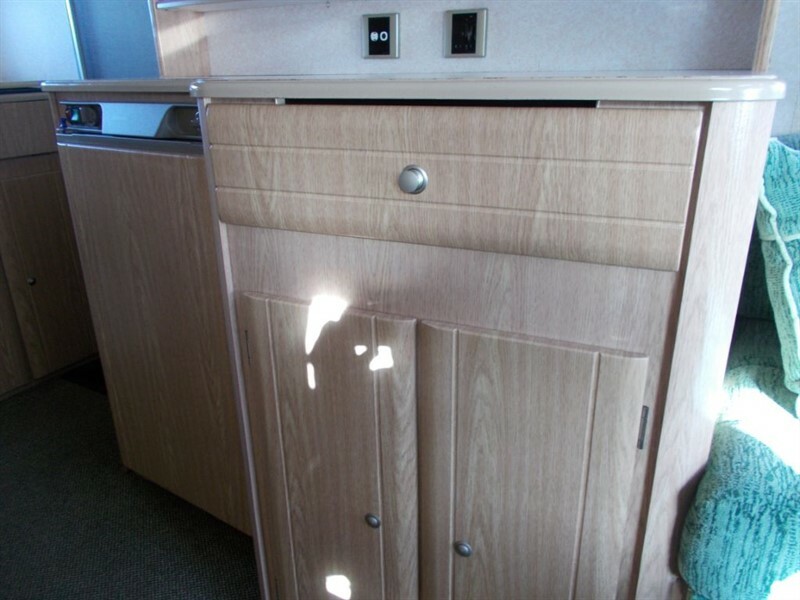 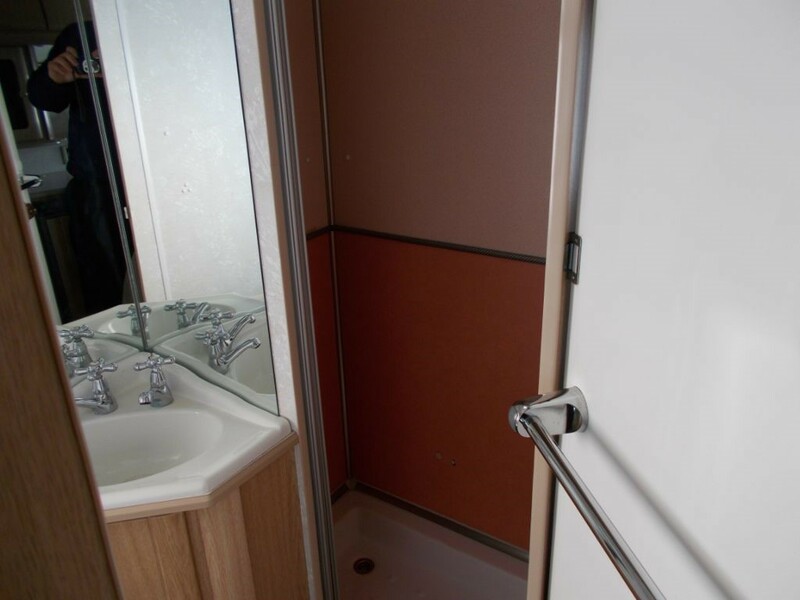 Aerial, Water Heater (Gas), Awning, Wind Out Sunblind and a large bathroom with separate shower! 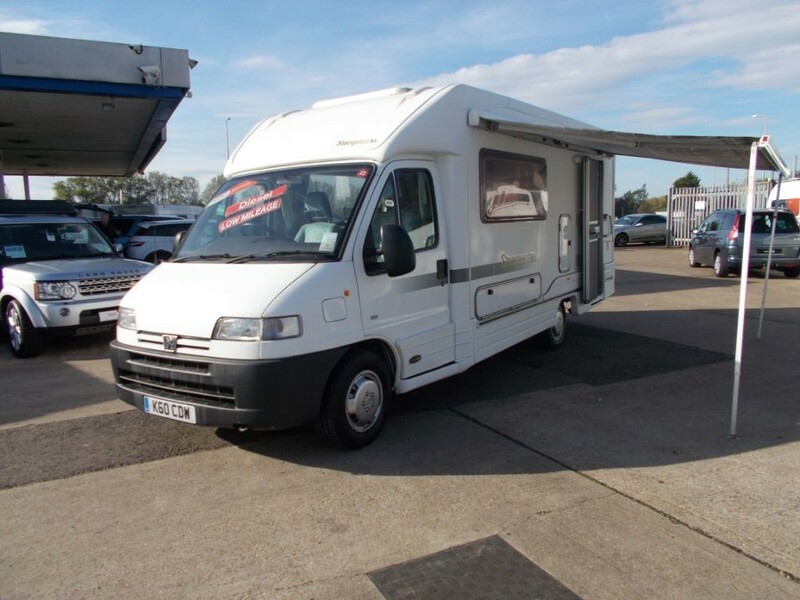 This van had a replacement cambelt, water pump and new brakes all round in January 2017 with paperwork to confirm. 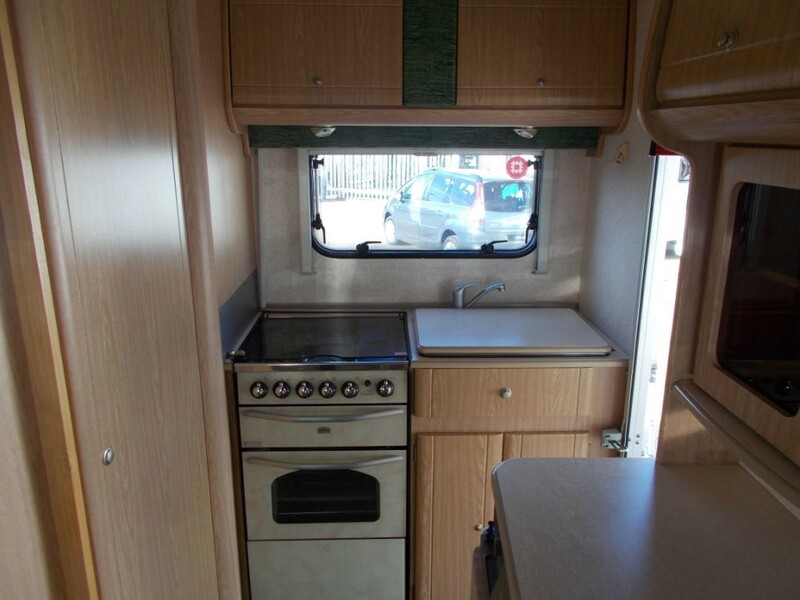 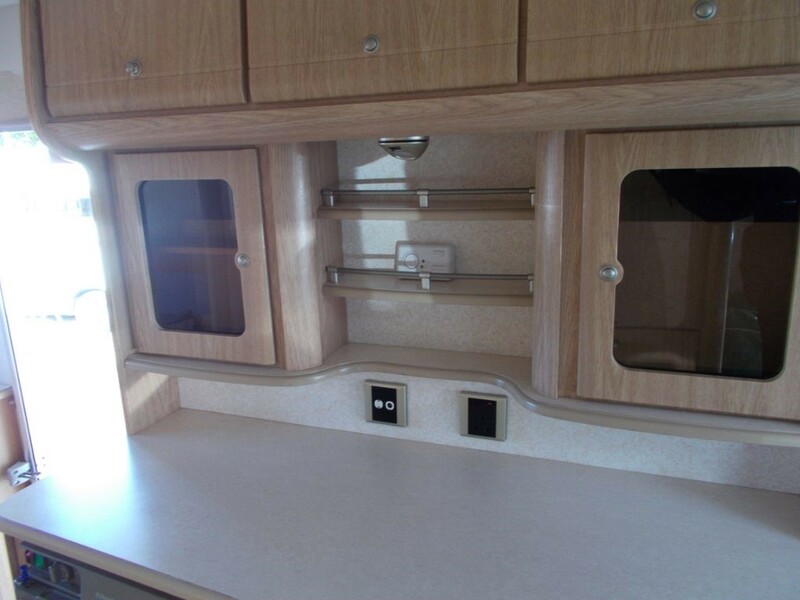 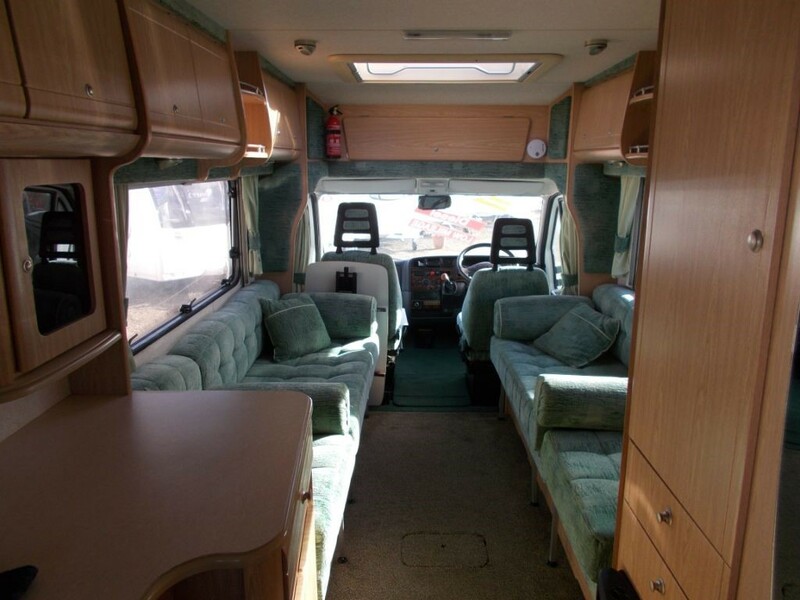 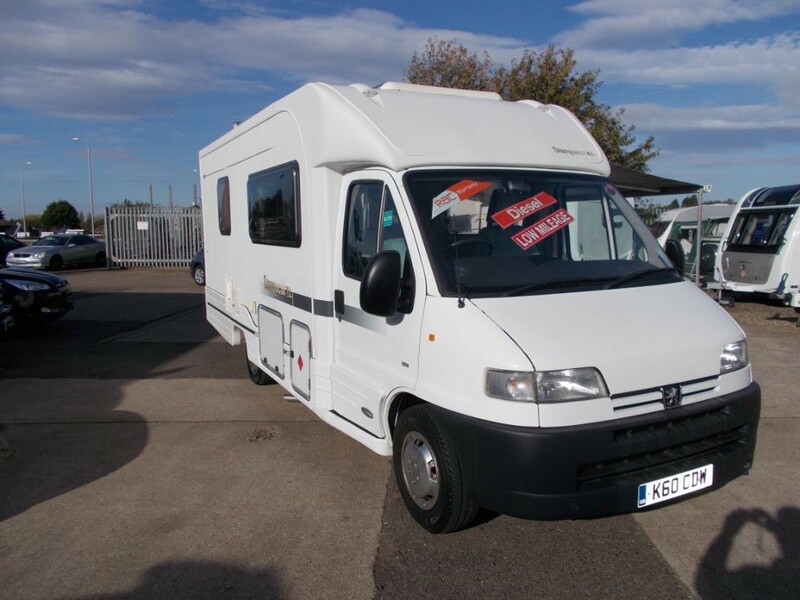 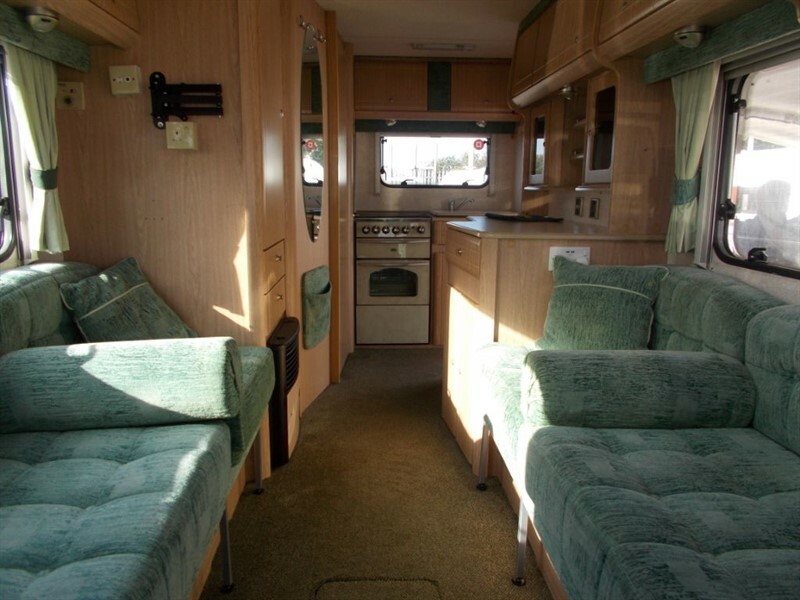 At only £19995 you can grab yourself an absolute bargain with this lovely motorhome. 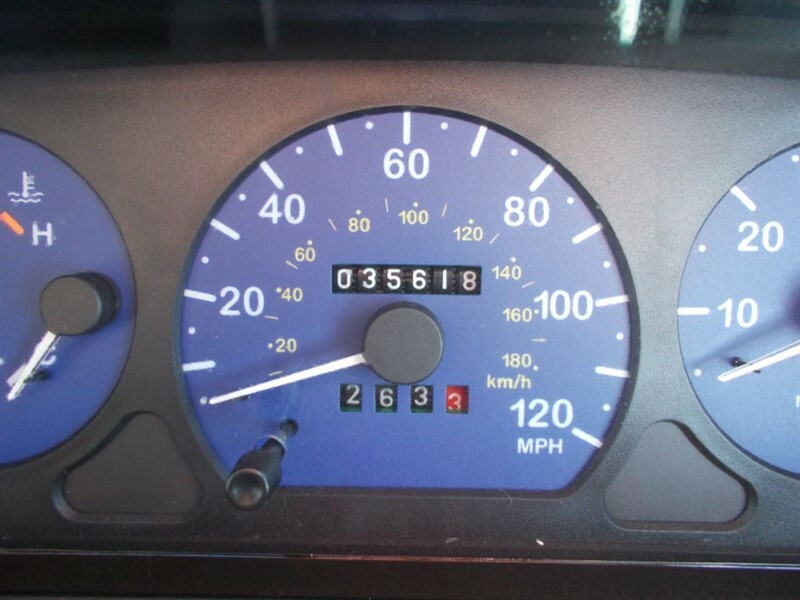 The private plate can be left on the vehicle if required. 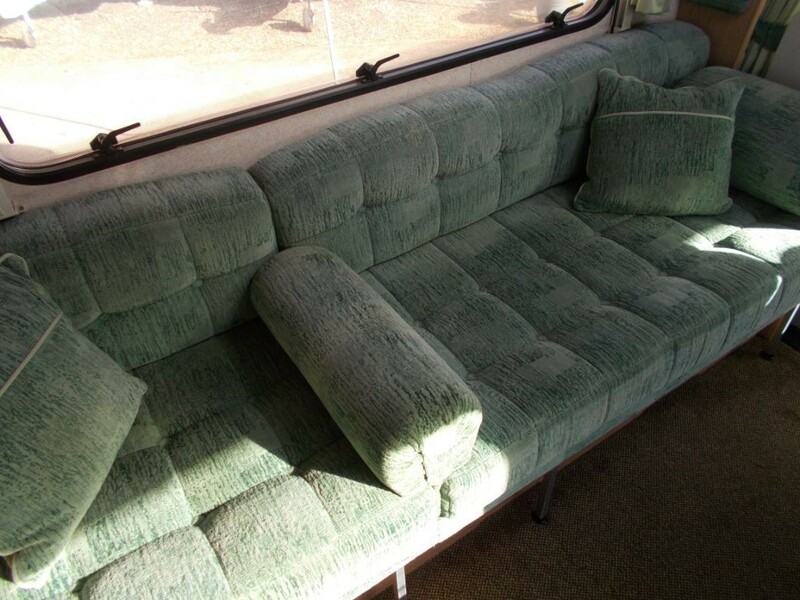 Part exchange welcome.